While two of the strongest fighters train in another world, trouble stirs for planet Earth. The remains of a powerful force have started to gather, seeking revenge for their fallen leaderthe wicked overlord Frieza! 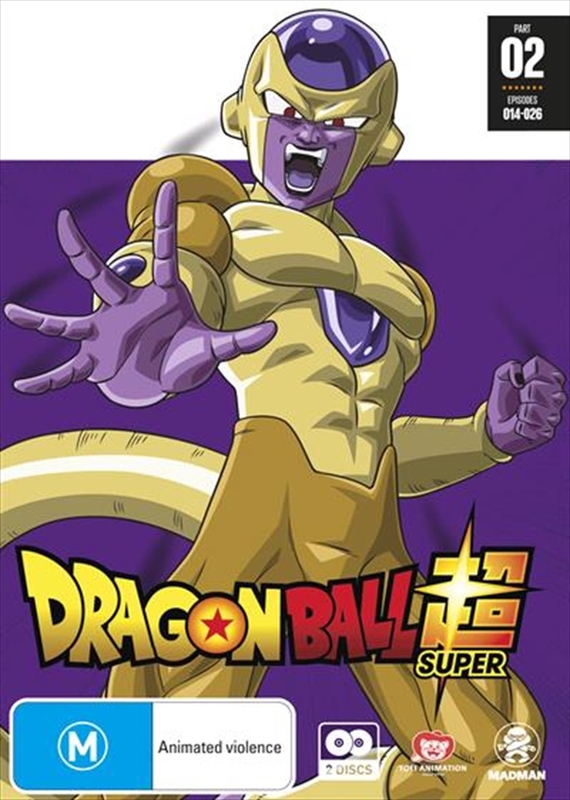 When evil takes on a new form with the force of 1,000 troops, can Gohan and the remaining Z Fighters take him on?